Huge performance thanks to immense W12 engine. Hand built quality. More efficient 500PS twin-turbo V8 engine available. New eight-speed automatic from mid 2012. 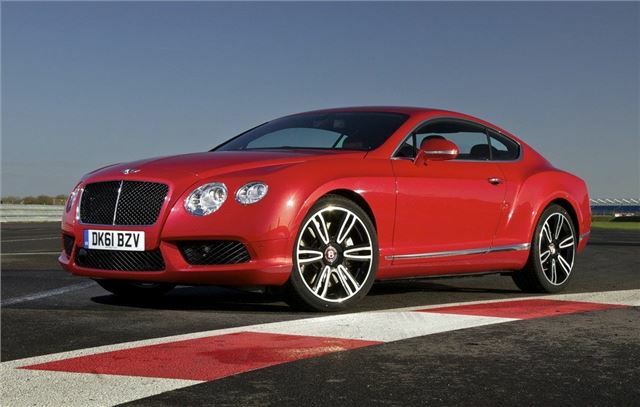 The previous Continental GT had a bit of a 'footballer's wives' image. 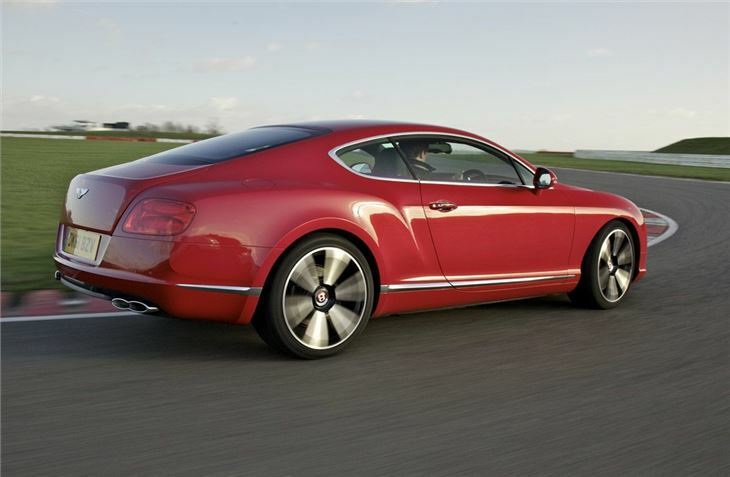 Bentley launched an all-new version of its luxurious Continental GT coupe in 2010 which added further improvements to the original model, introduced in 2003, with a sharper exterior look along with a contemporary, hand-crafted cabin which promises class-leading refinement. The immense V12 engine has also been upgraded and a new V8 twin turbo powerplant was added to the range in 2012. Inspired by the iconic Bentleys of the past, the trademark Bentley grill is now more upright, while a new headlamp design includes LED daylight-running lamps. At the rear, ‘floating' LED lamps extend around the corners of the wings, emphasising the new coupe's width. The track is 41mm wider at the front and 48mm wider at the rear than the previous model. The bootlid design has a ‘double horse-shoe' motif, reminiscent of the new Bentley Mulsanne, while there are flared elliptical exhaust tailpipes. 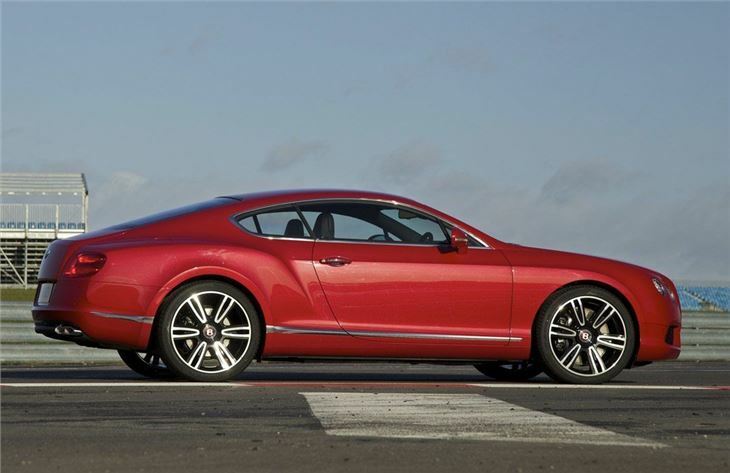 The shape of the new GT coupe's body is also more aerodynamic. 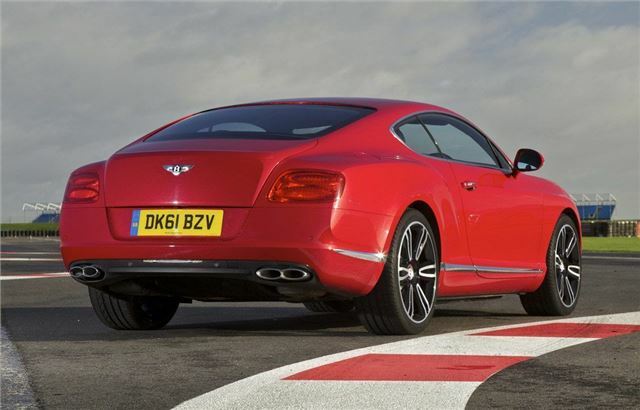 In conjunction with a range of extensive underbody refinements (including wheel arch and exhaust aerodynamic aids) the GT's drag coefficient has been reduced to create greater stability at higher speeds.The new GT is comes with 20-inch alloy wheels as standard, with - for the first time on the Continental family - the option to upgrade to 21-inch designs. Three styles of wheel are offered - a 20-inch five-spoke version and two 21-inch Elegant and split-rim Sports variations, which come in a variety of chromed and painted finishes. 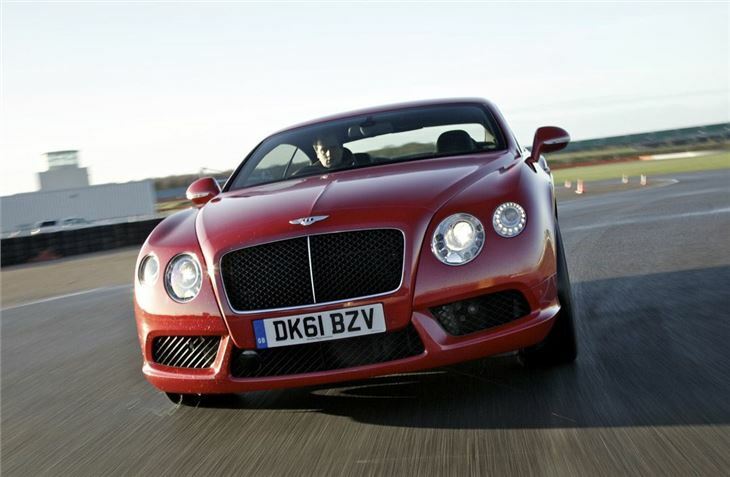 When it comes to power, the Continental GT has a choice of two high-performance engines. 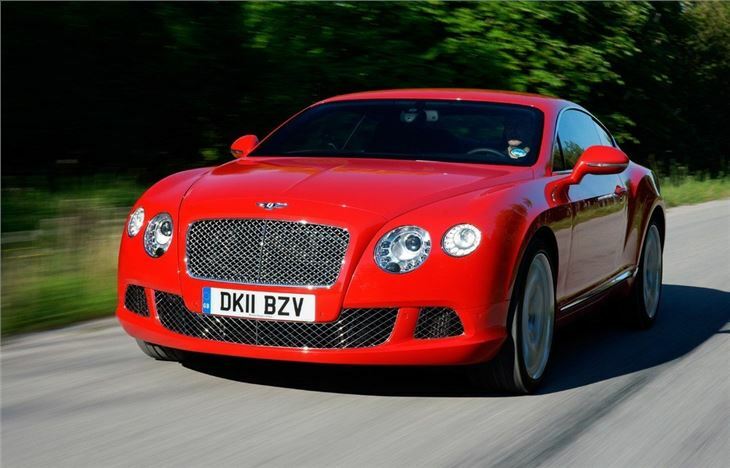 In addition to the 575bhp version of the renowned 6.0 litre W12 powertrain, a new high-output 4.0-litre V8 engine with 500bhp was added in 2012 with 40 per cent lower emissions than the W12.